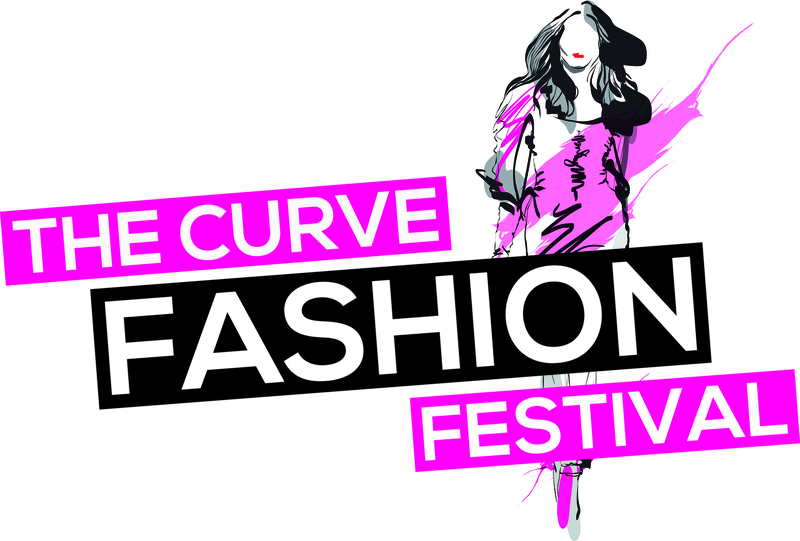 Get ready to save the date in your diary for The Curve Fashion Festival which is due to take place on 26th September at Manchester Central. 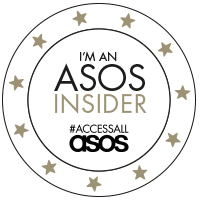 This promises to be a huge plus size event featuring brands such as ASOS, Evans, Curvy Kate and so many more who will be exhibiting on the day. Events like these are an amazing day out filled with fashion and lots of fabulous people and always leave me smiling. There will be catwalks, seminars and a chance to meet some famous faces (and me but I'm not famous!!) and peruse lots of plus size brands- I may need to hide my credit card!! The event starts at 11am and runs until 7pm so there will be plenty of time to to check out the stands and catch some fashion shows. If you haven't booked your ticket yet then you can do so by following this link. Please let me know if you are coming so I can look out for you and if you spot me then please come and say hi- I promise I don't bite! !